This is an outstanding addition to the weapon. With the adjustable check rest you can maintain a positive cheek weld with the high optics on the HK91/PTR91 The adjustable pull is nice for folks like me with arms like an ape. I also like that it doesn't require any tools to adjust like some other stocks. I bought one of these for my C308. It is a great addition to the rifle. 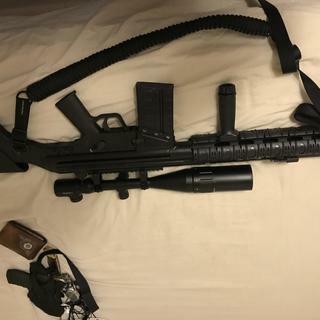 I have a natural pull length like an ape so being able to lengthen the stock is great. The adjustable cheek weld comes in handy as well. This ant a few other parts turned a mediocre rifle into something that is a pleasure to shoot. Expect some minor fitting during installation due to the inconsistency of the receiver welds in some rifles. Solid, good looking, and heavy. Works exactly as expected. Solid good looking stock. 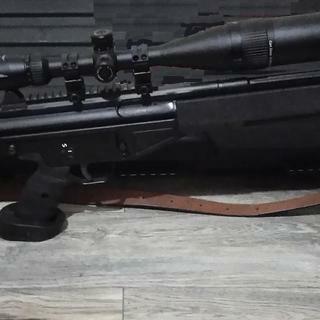 I installed it on my PTR91. My original stock was wood so I needed to purchase the Buffer bolt and lock washer separately. Also the screw that is to be reused for the bolt retaining plate didn't work with the new stock either so I purchased a new more appropriately threaded allen head screw. Now that it is on there it looks great, fits great, and functions great. I have to ding it for not including the correct screw and bolt and for not mentioning that you needed them.